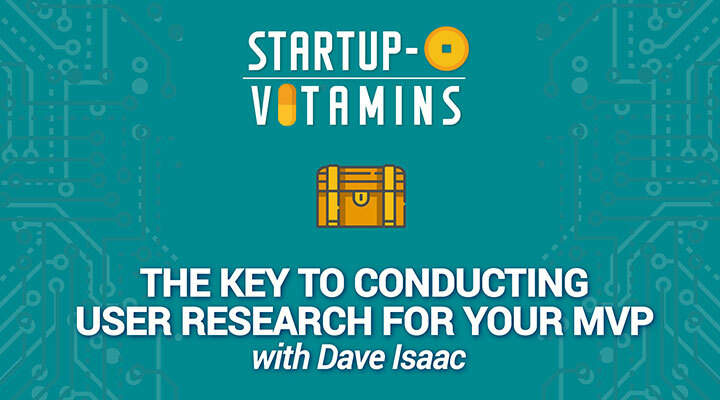 To kick-start this Startup-O Vitamins series, we have with us David Isaac, a product design and innovation strategy expert from Brandspace Advisory, based in Singapore. In the video below, we discuss how founders of startups should find out more about their customers and their current solutions, before developing a MVP. A common mistake is focusing your value proposition through the lens of what your product does. Customers care about their needs and judge it according to the KPIs in their mind. This is why every customer segment requires its very own value proposition, even for the same product. Remember, understand your product, your customers and what your customers are already doing to solve his/her needs. Understand how important the outcome is to your customer and how satisfied he is with the current solutions. Until you understand that, your product development should not begin. The strategy is to understand what the customer is using, or what they are doing now. Develop your MVP to reduce the number of steps in the customer experience. However, in your research, you must understand the extent at which the need is served based on how happy your customers are with their current solution. That way, even if they are very satisfied with their existing solution and the problem is very important to them, you can develop a MVP with less features. You can then try to enter the market by undercutting profitably. Of course, if the outcome is important to them and they are dissatisfied with their current solution, you can build a great MVP and business around that. Have you been struggling with developing your MVP? Leave your comments in the comments section below.